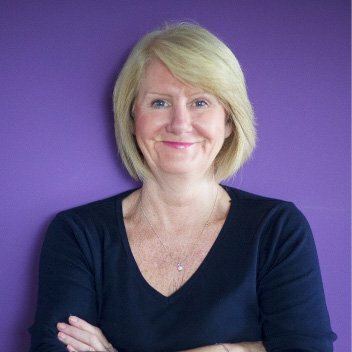 Denise Fielding is Operations Director at East Durham Business Service. She heads up the organisation’s team of business advisers and support staff, who help support aspiring entrepreneurs into self-employment and small businesses keen to grow. 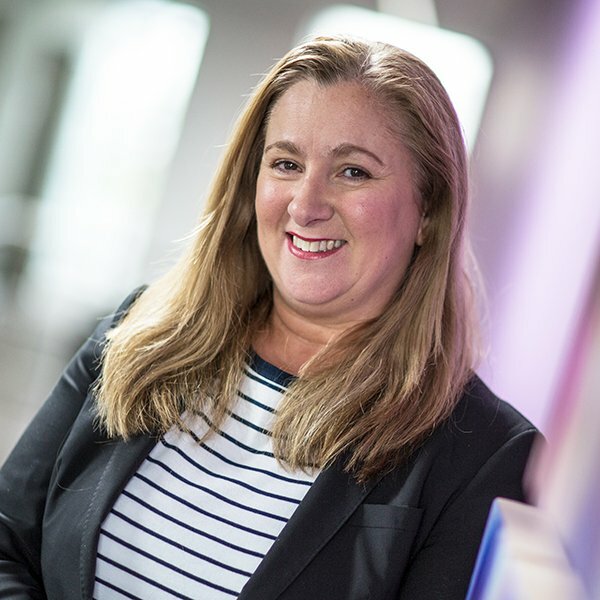 Denise also oversees the delivery of a youth employment programme and the management of EDBS’s fully serviced office space at Novus Business Centres in Peterlee and Seaham. Hina Joshi works with budding entrepreneurs who want to pursue self-employment, newly created companies looking to get their venture off the ground and established micro and small businesses looking to grow. 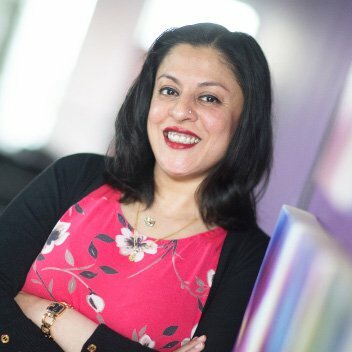 Hina, who divides her time between EDBS’s Peterlee and Seaham offices, has worked as a business adviser in the North East for over 17 years and is now enjoying her second spell with East Durham Business Service. Aside from her role with EDBS, Hina also runs her own successful business, Mayvin Associates, which offers a range of services including marketing, financial planning and management, business development, coaching, and business recovery planning. Hina’s role involves one-to-one mentoring and support, working with new and existing businesses in County Durham. 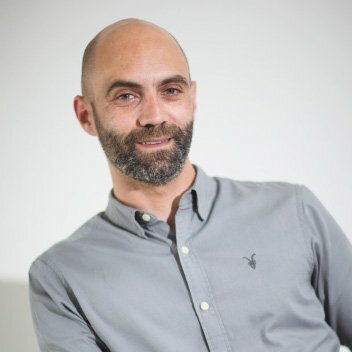 Simon Naisbett joined the EDBS team in May 2013 to support the introduction of a dedicated apprenticeship programme to help young NEETs (Not in Education, Employment or Training) find employment. Since then, Simon has taken 60 youngsters on apprenticeship placements. Of those, 90% have gone on to find employment in the area. Simon’s role is to provide information, advice and guidance on employment, apprenticeships, training programmes and education to 16-to-24-year-olds living within County Durham. He also mentors the EDBS administrator and former apprentice George Manser, who helps Simon deliver the employability programmes offered by the organisation. 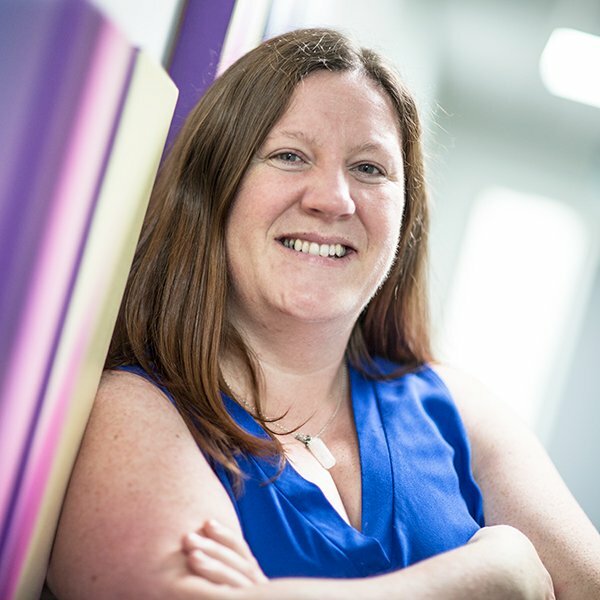 Michelle Brunton is a business adviser at East Durham Business Service, managing the specialist workshops delivered as part of the organisation’s programme of business support. She brings to the role a wealth of expertise and knowledge, which enables her to tailor the workshops to fit the needs of businesses and individuals, whether they’re focussed on growth, training or marketing. As a successful business owner herself, Michelle understands the challenges and benefits of self employment and enjoys helping other to take the leap. Sandra Wardle is East Durham Business Service’s business centre co-ordinator. Based out of the organisation’s Novus Seaham office, Sandra is the first point of contact for businesses interested in moving into the centre, or EDBS’s offices at Novus Business Centre in Peterlee. She deals with all enquiries that come in from potential tenants and conducts tours of the office space for people who want to see what’s on offer. Support is also given to companies moving into the services offices in both locations, with Sandra on hand to help them settle in. 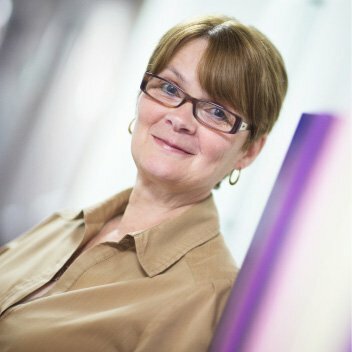 Christine Foster is East Durham Business Service’s office manager and is responsible for the organisation’s Business Start Up and Business Growth programmes. Her role also includes booking client appointments, liaising with advisors, collating paperwork, updating monitoring reports and the preparation and submission of monthly claims. Christine’s other day-to day responsibilities include preparing reports for monthly board meetings; supporting the business administration assistant and monitoring progress; and the management and maintenance of the internal filing system.